We offered the Royal College of Music's own produced song contest SMASK to let their audience vote through Stagecast! 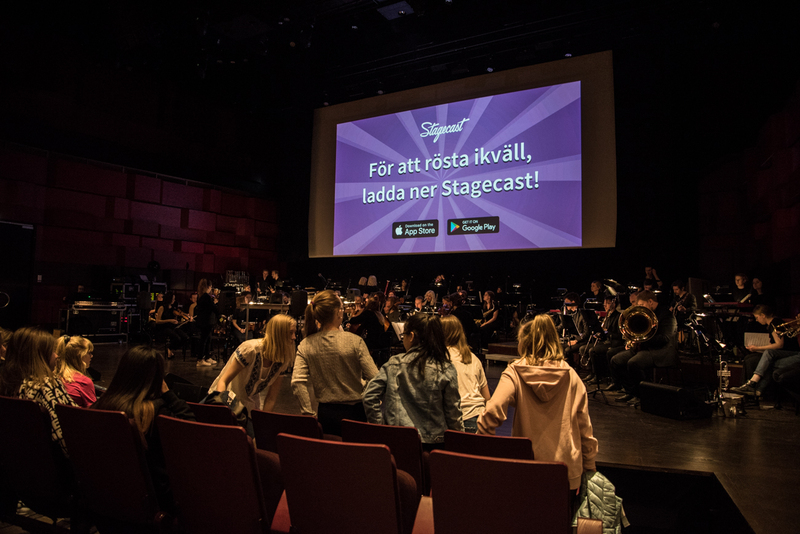 On the 11th of April 2018 we got to be part of SMASK, the Royal College of Music in Stockholms own production SMASK - a show created in a similar manner as Eurovision Song Contest but with the students performing own songs for a crowd of 500 participants. 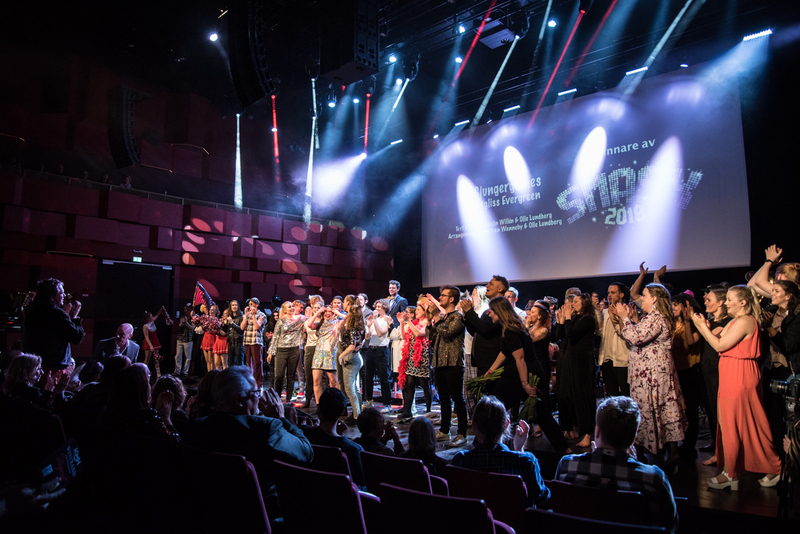 SMASK stands for Sveriges Musikakademiker's Song Kåntest - it's an annual music competition organized by Sweden's six music Colleges from Stockholm, Gothenburg, Malmö, Örebro, Piteå and Ingesund. 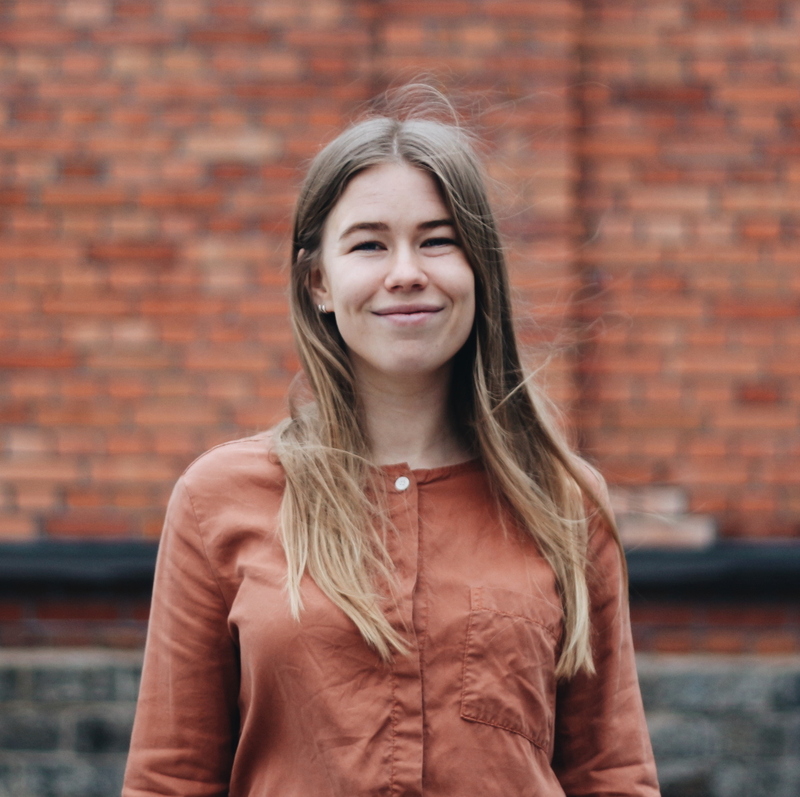 The discussions initiated early in January 2018 with Anna Martinsson, the producer of the show. In previous production, the audience could vote but needed to pay in order to so, and now they were looking for a way to engage the audience and allow them to vote without being charged. Therefore, they decided to use Stagecast in order to offer a smooth voting experience by using the Voting moment on the Stagecast platform! Nine days before the show was happening, SMASK was pushing one artist at the time in their SMASK-event on our platform. 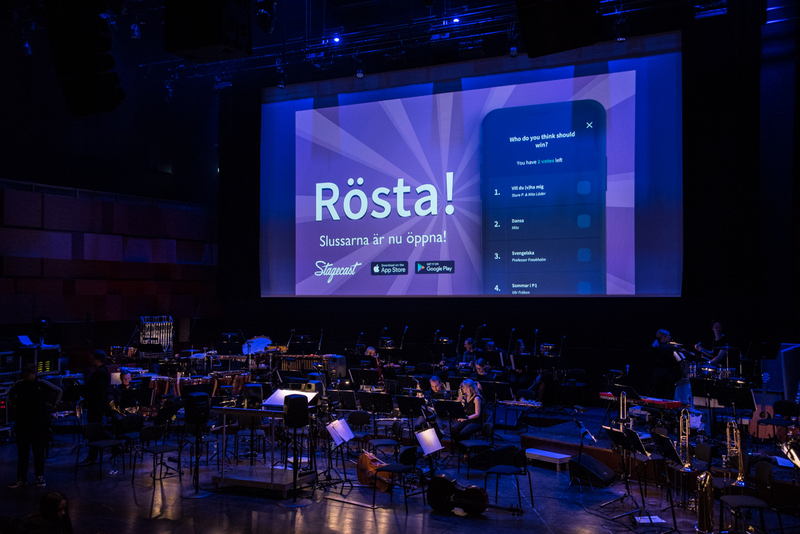 When the D-day finally arrived, participants were told to download the application both from the hosts, but also through the big screen in the venue. When waiting for the show to start, the audience could take photos with a SMASK filter. After all song performed, it was time to vote for the first time. Each person in the audience got two votes each to put on their favorite performance. In total, 88% of all the participants voted - impressive! After that, the votes from the audience as well as the judges critics were combined and four of the total nine acts was selected to the second round of the competition. After they performed once again, the second voting was initiated while the audience enjoyed a middle act performed by the students. Finally, after the votes had been summarized and the jurys critic was gathered, the result stood clear. The winner of the night was Kargliss Eergreen with the song "Sjungergames", congratulations! 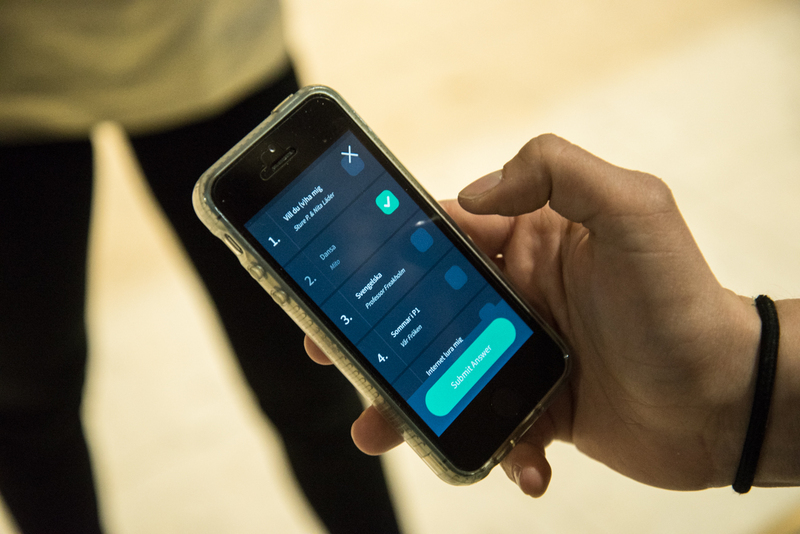 It was a pleasure collaborating with the production of SMASK, and what they enjoyed the most with using Stagecast was of course the free voting they could offer their audience, but also that the app was easy to navigate through and being able to see the result live when the voting was ongoing. We are looking forward being part of the next SMASK!